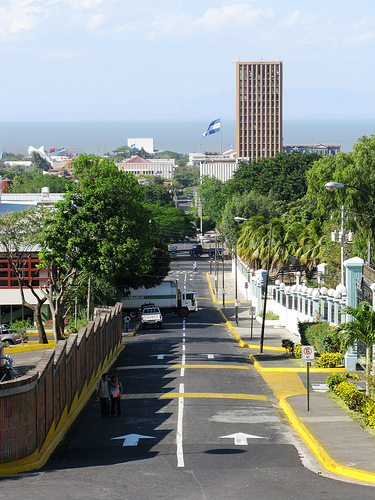 Managua is the capital and largest city of Nicaragua, and is located on the southwestern part of the country, off Lake Managua. About 1.8 million people reside in Managua, most of which are white and mestizo. It was originally founded in 1819 as a rural fishing village, and although there is evidence of life in Managua from 6,000 years ago, it was never a very historically significant city until it was named capital in 1852. Its economic infrastructure is developed around trade and industry, particularly with coffee, cotton, textiles, beer and other items. This city has geological problems, as it lies on a fault, and suffers from tremendous earthquakes that destroy many of its buildings and infrastructure about twice a century. There was a devastating earthquake in 1972, but there have since been many construction efforts to build modern hospitals, schools and shopping centers. There are several different expat communities living in Managua, from places like the United States, Taiwan, Germany, China and other countries in Latin America. Leon is the second largest city of Nicaragua, with about 390,000 inhabitants. It is situated on the western side of Nicaragua, close to the Pacific Coast, on the River Chiquito. Leon is considered an intellectual and educational center of Nicaragua, as it hosts a university where students come to study from all over the country. Leon is an old Spanish colonial city, so it is full of several beautiful historic homes and other structures. 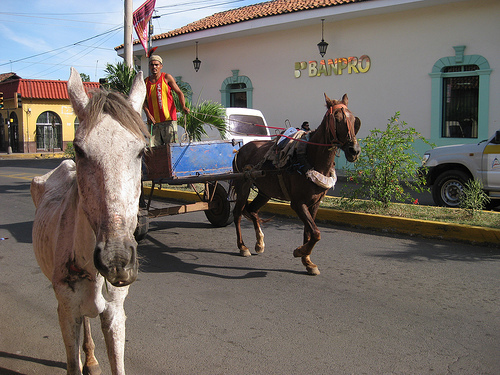 This city is also an important agricultural center that handles products like sugar cane, cattle and plantains. It is also a commercial and industrial hub for its greater region, also called Leon. 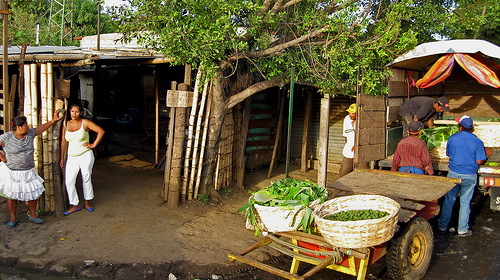 Masaya is located slightly south of Managua, close to the Masaya Volcano, where the city derived its name. Approximately 150,000 people reside in this city, which is also called the “City of Flowers.” Aside from flowers, this city is linked to much of the agricultural production in Nicaragua, as it is a hub for much of the produce that is either sold there or later shipped to Managua or Leon. It is also an industrial city that produces leather products, starch, soap and hammocks. If you are in the city proper, there is a huge abundance of Nicaraguan folk handcrafts, presented in markets full of traditional baskets, embroidery, hemp weavings and wood carvings. Nice photography, but Nicaragua does not look like this!